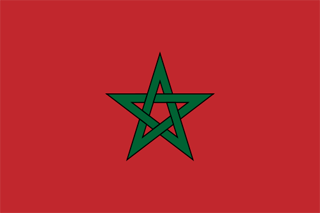 The Morocco national flag was officially adopted on November 17, 1915. 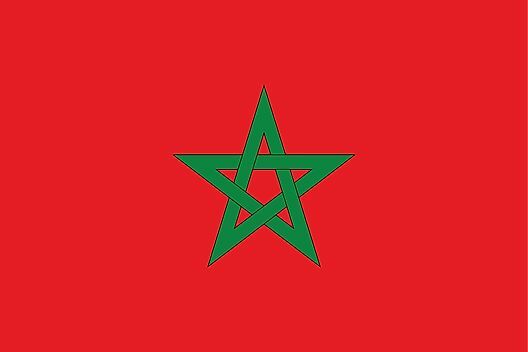 The flag's deep red color is symbolic of the descendents of the prophet Muhammad, and the Seal of Solomon green star is centered. 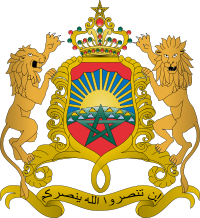 Morocco's coat of arms features two lions supporting a shield that displays a green pentagram against a red background before the Atlas Mountains and rising sun. 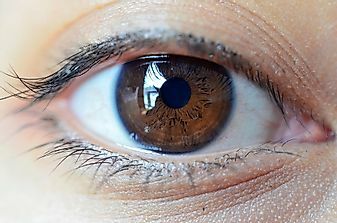 Above the crown rests a royal crown, and the motto is displayed in Arabic on a ribbon below.